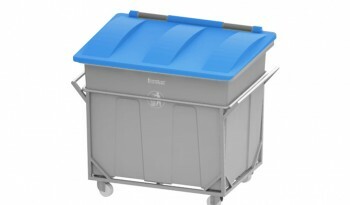 As one of the largest community waste bins suppliers, we offer quality community bins at the most competitive prices. 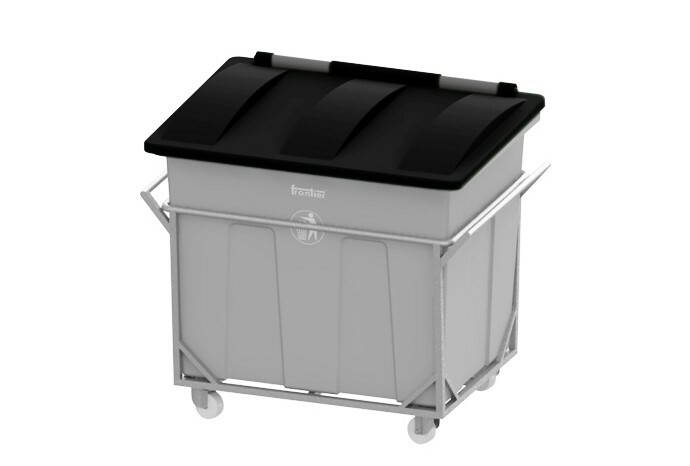 FRONTIER® large bins are meant for use at centrally located pick-up points. 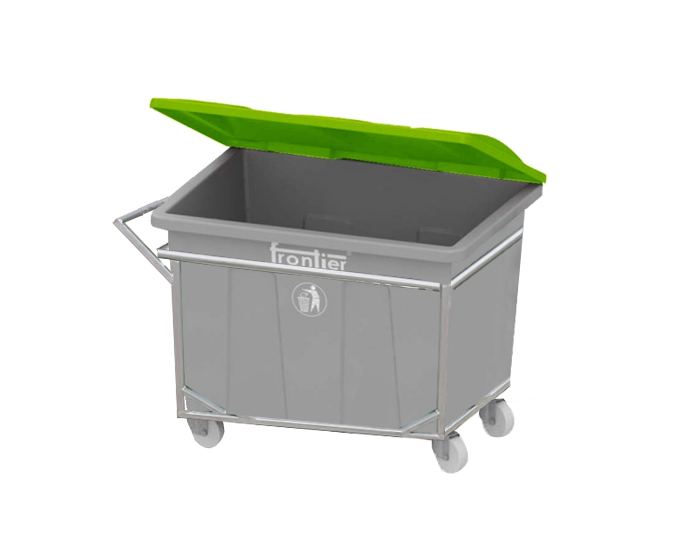 Option provided with wheels and handles to manage movability, unloading and cleaning easily and efficiently. 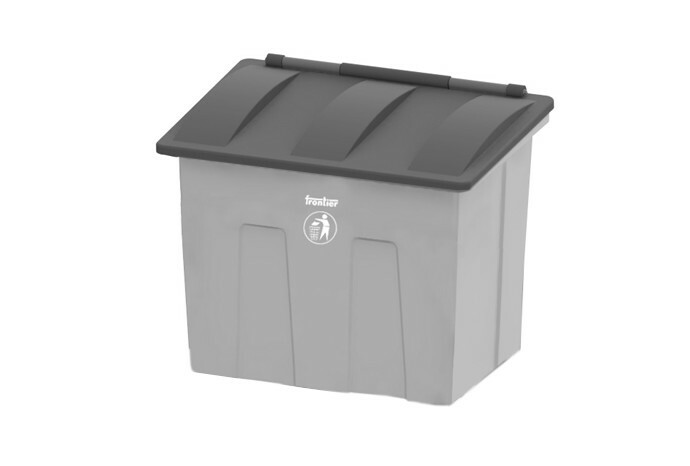 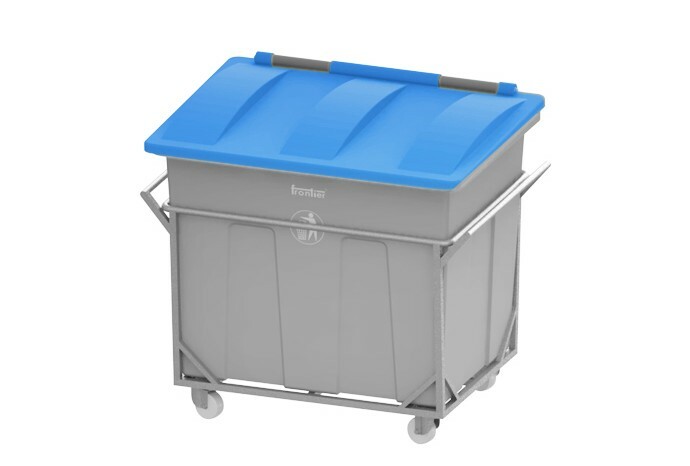 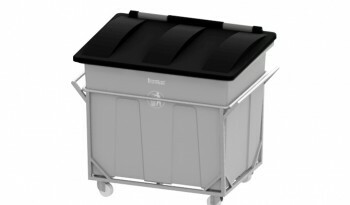 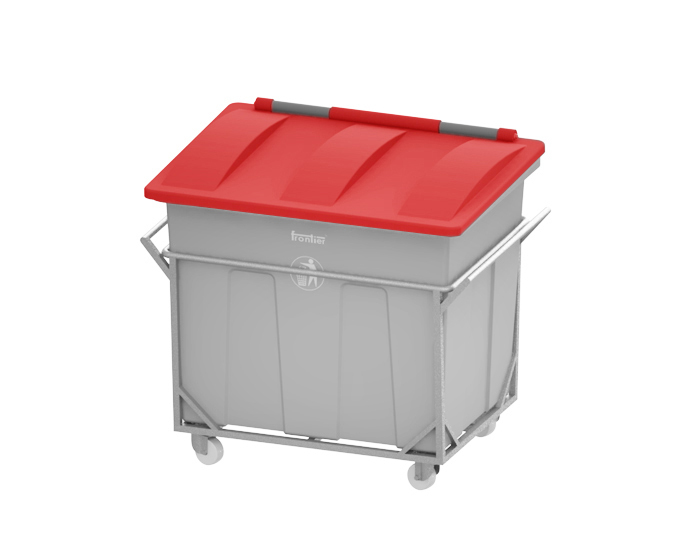 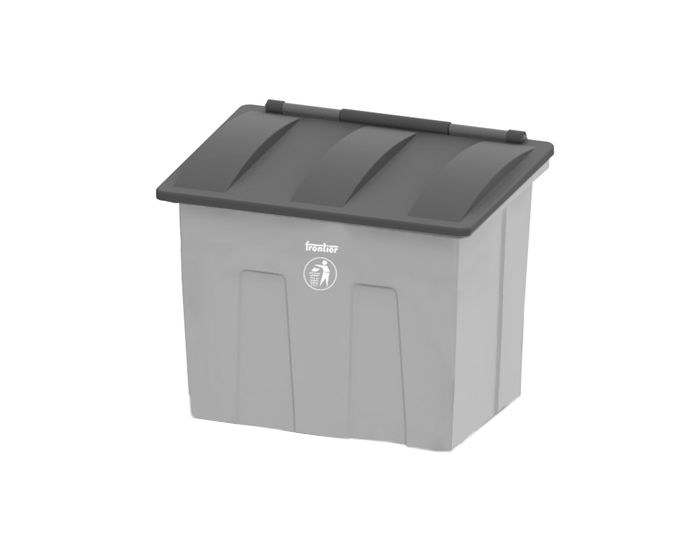 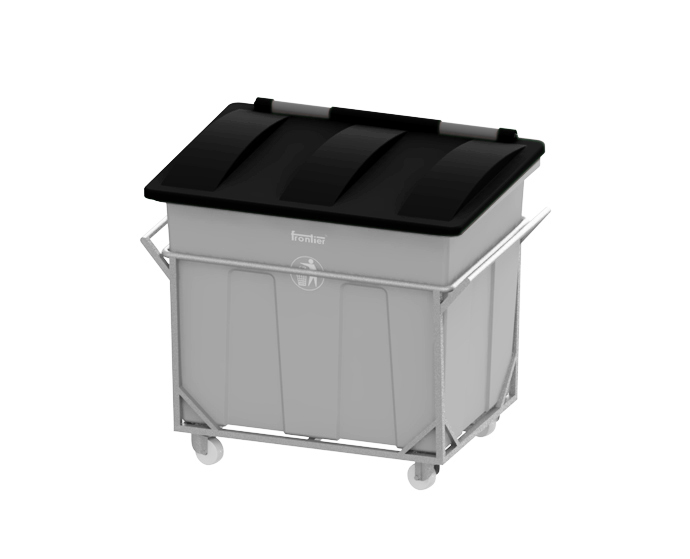 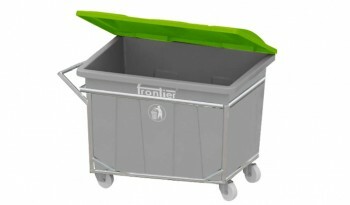 Frontier large bins are suitable for any types of outdoor environment. These heavy duty bins can be made in different colours like RED, GREEN, BLUE etc to depict the garbage. 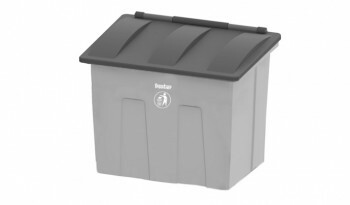 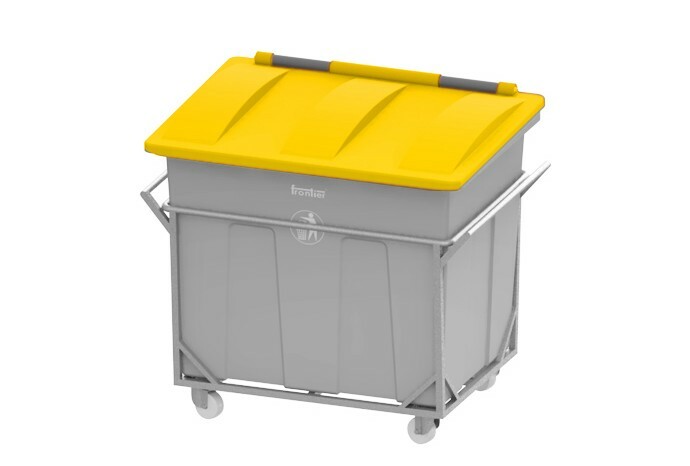 Frontier is regarded as a reputed heavy duty bin supplier with availability in different capacities and lid colour for well managed garbage segregation. Frontier is your ideal partner as community waste bin manufacturer in India. 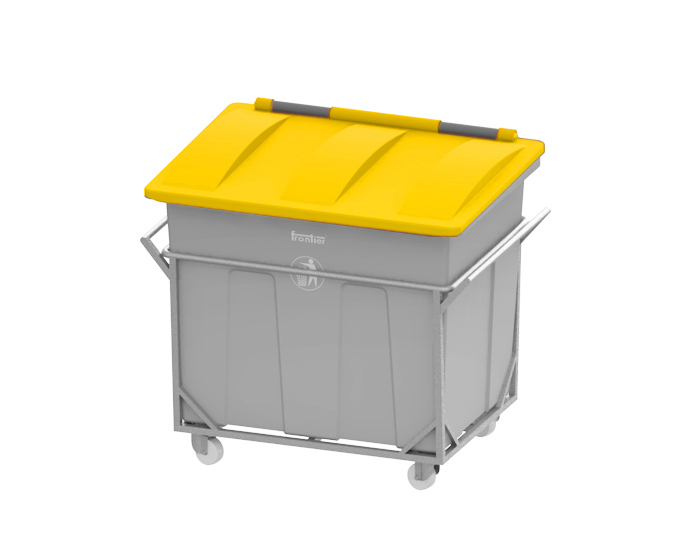 Community waste bins ensures stability while unloading and transferring there’re a host of other features as well. Being one of India’s leading waste collection bins manufacturers and suppliers, we’re committed to innovation and better products.